Just finishing the last Thanksgiving dessert. 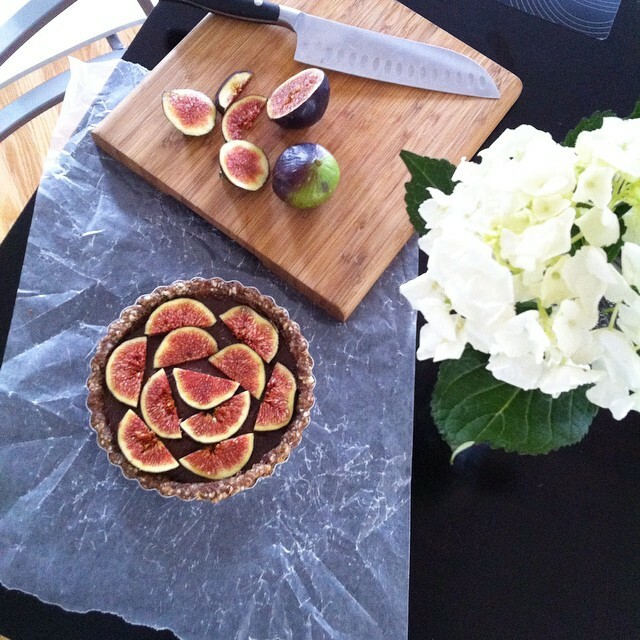 Nutella and Fig Mini Tart. The crust is made with raw almonds and Medjool dates and the filling is a mixture of hazelnut butter, cacao powder and maple syrup. No freezing necessary. Spending the day with the family and making the time to express our gratitude to each other.